Entries for the first round of the 2019 CAMS Western Australian Off Road Racing Championship are now open. The Rod Hatter Memorial, GTurbo Perenjori 360 is set to kick off the season in spectacular fashion. 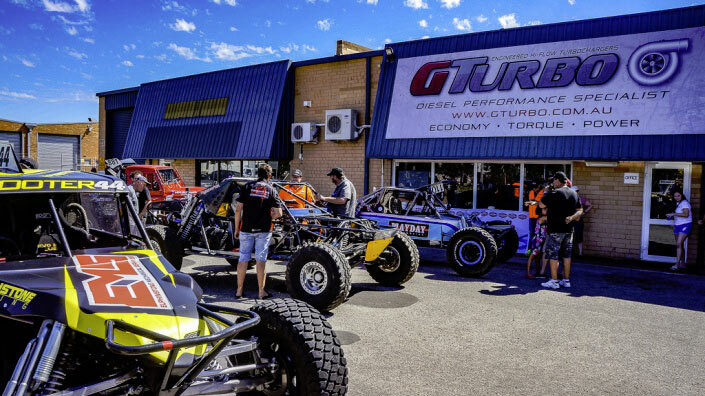 Once again pre-event scrutineering will be held at G Turbo in Balcatta one week prior to the race for all of the Perth based competitors. 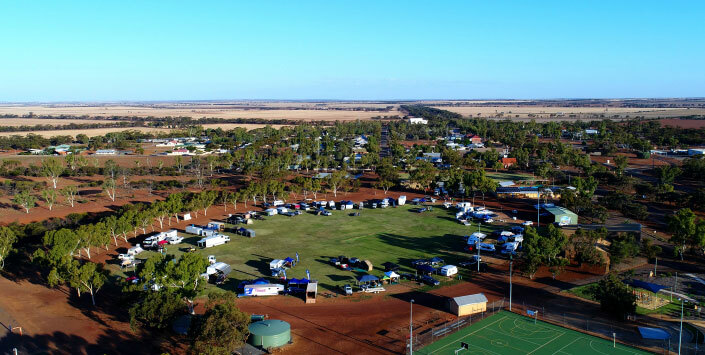 This will give scrutineers a good chance to have a thorough check of the vehicles as well as an opportunity for the racers to show off their vehicles, enjoy a sausage sizzle and some friendly banter about just who will be quickest at Perenjori. G Turbo have been fantastic supporters of this event and pre event scrutineering is a great way to show appreciation for their generosity and support of the sport. Race weekend will feature many of the existing favorite sections of the Perenjori track as well as returning to some areas that havent been used for several years and some new sections to keep competitors on their toes. ORRWA have been hard at work to make sure that the 16th running of the Rod Hatter Memorial will set the tone for a great season of racing.